A few days ago, I published an article about my experience last September 2009 when Typhoon Ketsana hit our country. (Check it out here.) If there’s one thing I learned from the experience, it’s preparation. Yes, my mother told me countless times to always prepare for possible things happen, both good and bad, but I didn’t take her advice seriously. I guess I need to learn it the hard way before I act. But I’m glad I did. At least I’m more responsible now. And now, I’d like to share what I’ve been doing to be better prepared for future disasters. 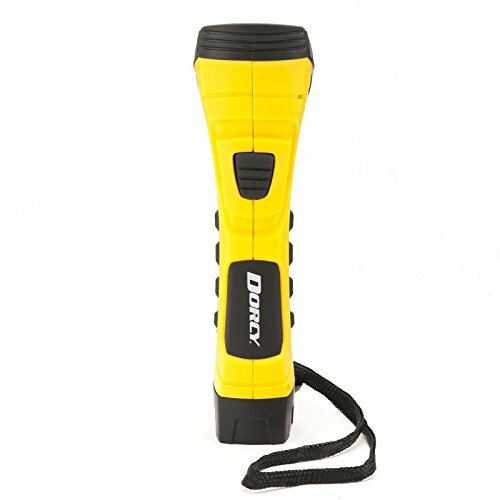 Let me give you my top picks for emergency gadgets. I know what you’re thinking. Gadgets? Don’t they run on electricity, which may be shut off during a typhoon? Yup, I understand. That’s why I did my research and made sure that these gadgets are self-powered or that they help you have power. When your TV set and the Internet can’t give you live news feed, the radio can. That’s why it’s imperative that you have at least a transistor radio that you can get your complete and relevant news and updates from. Whether you are at a far-flung farm or under ground, you’ll have less difficulty with the radio. Some radios run on batteries, while the modern ones can get their power from the sun’s energy. 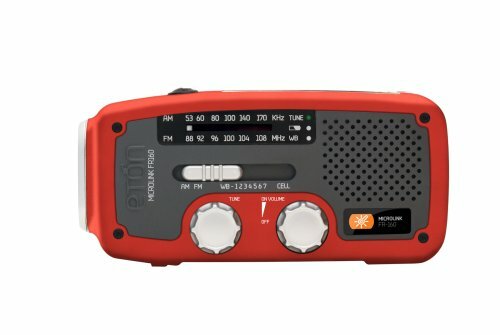 I have a radio that is FM and AM capable, but I wish I had this cool radio from Eton. Check out the specs and you’ll also be amazed. When disaster strikes, the electric company usually shuts the power down, so as expected, the streets are dark. If you don’t have a good source of artificial light, you’ll be relying on candles whose light may still not be enough to give you a clear sight. 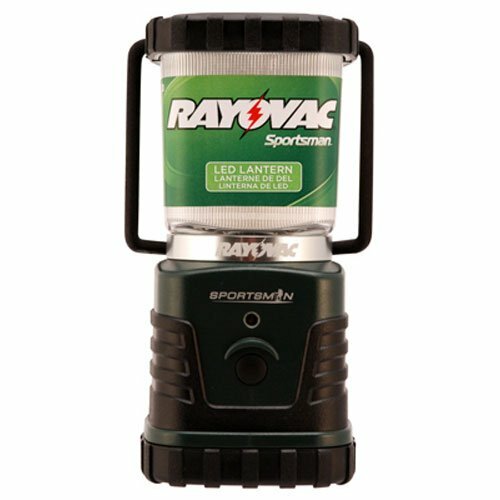 But with a high lumens flashlight, you’ll have a clearer view of things. When you need to check out a creaking sound, for instance, you’ll figure out what the problem is faster and better. If you need to read something, you’ll have no difficulty reading small prints. 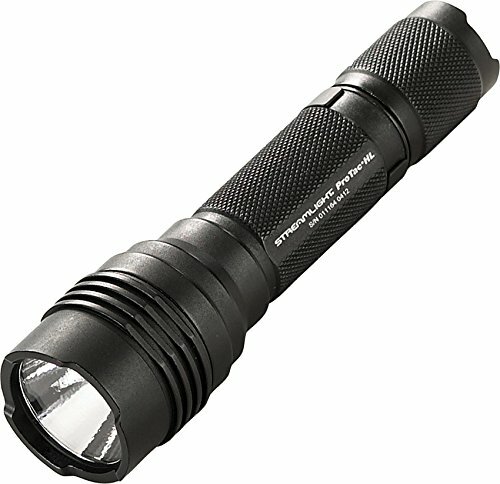 A flashlight can be extremely helpful, but it has its limitations. For instance, it won’t provide light for a much bigger space. So to cope with this problem, you might want to buy an LED lamp. During meal time or bedtime, the lamp lights up the room so your family won’t have difficulty with their tasks. 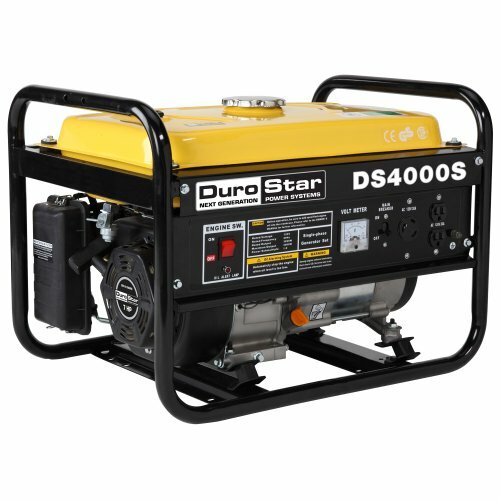 A generator can be expensive, but it can provide power to a house, and your family will feel as if they’re not dealing with a difficult situation. You will feel comfortable, and you can do the usual tasks that you need to do on an ordinary day. Your fridge works, so you don’t have to worry about rotting food items. Nowadays, we are dependent on gadgets. And as you know, these products run on electricity. So if you don’t have a generator and are not considering buying one, perhaps you’ll want to have a solar charger. 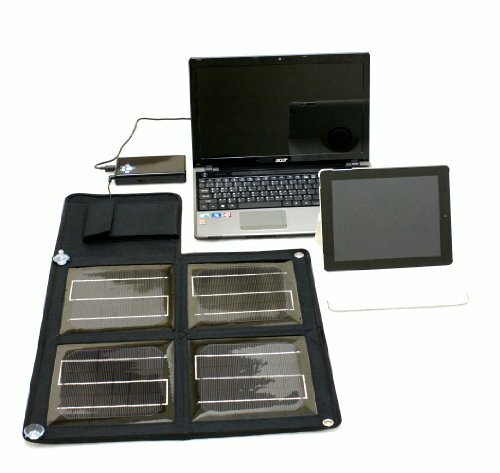 With the energy this gadget gets from the sun, you’ll be able to charge your iPod, tablets, cellphone, laptop, and other devices. This device comes in handy for several reasons, but with it, you’ll keep track of your loved ones’ whereabouts. It can be worn either by kids and adults, and it will show you the exact location of the wearer. But aside from that, this device can also function as a phone. 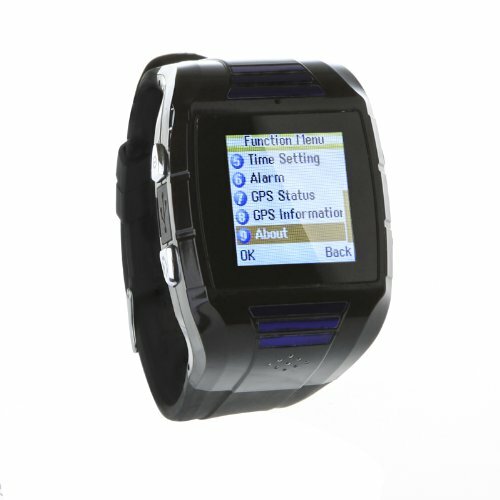 The wearer can use it to send a message, and to receive calls. Check out the other features of this amazing product by clicking on the image. When disaster strikes, one of the worst things that can happen to you or your loved ones is to get stuck inside your car and nobody can help you. If you have a hard, solid object with you, you can use it to escape your way to safety. But what if you don't? 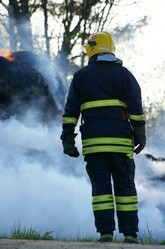 To make sure that you are in control of emergency situations, always have an escape tool with you. 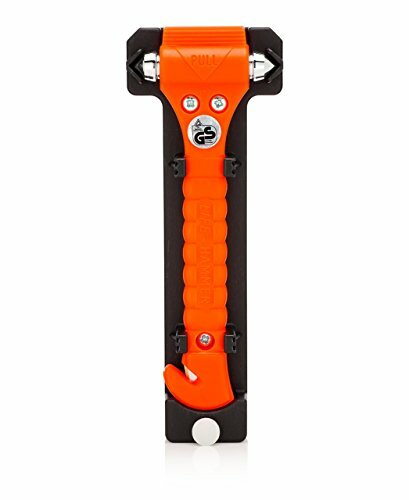 Take a look at this emergency hammer. There's a good reason why more than 140 consumers have given this gadget an average rating of 4.4. In the old days, we relied on barometers, wind vanes, and other devices to evaluate the weather and the strength of the wind. 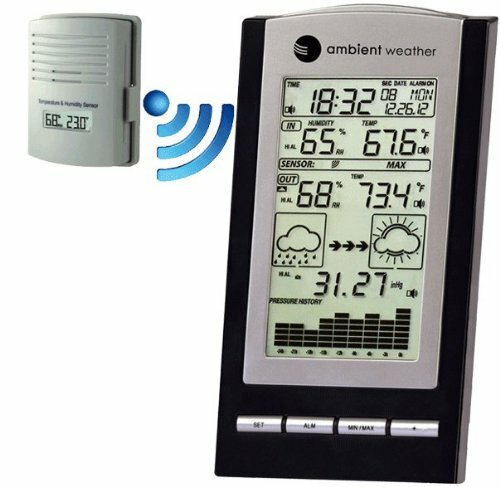 But as our technology progresses, we are introduced to more sophisticated gadgets such as this electronics weather meter. Click here to examine the features and specifications of this product and you'll be amazed for sure. 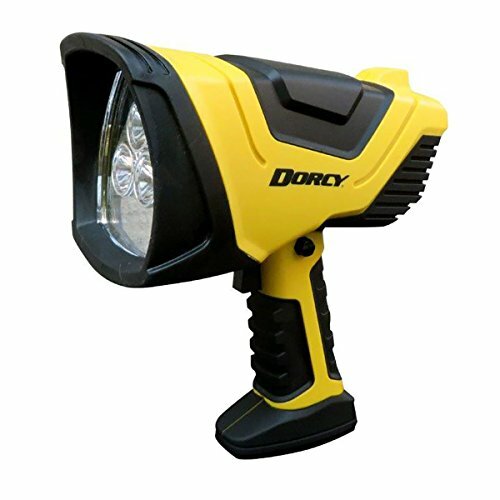 It gives accurate readings, so you'll be better prepared for disasters. Do you love cocktails and partying at home? Get yourself a margarita maker to enjoy a constant supply of delicious cocktails all-year-round! Christmas is a time best shared with the family. I live alone now, so I'm creating this page to re-live my happy childhood memories of the Yuletide season.